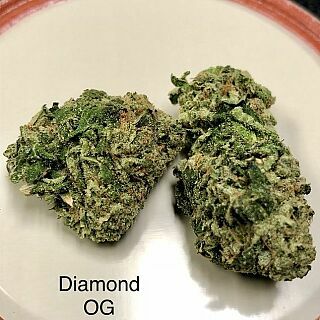 Diamond OG is a precious gem of a strain that patients love for its potent and long-lasting effects. 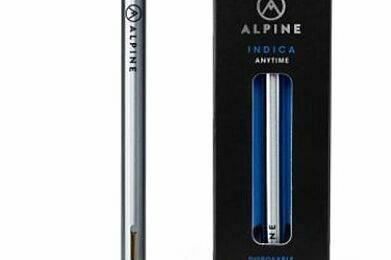 A true indica, this strain induces full-body relaxation that nixes pain and muscle spasms before settling into an overall laziness. 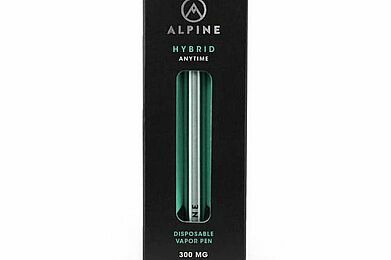 It can leave you mentally euphoric in smaller doses, but its definitely not one for times when work or even wakefulness needs to happen. Diamond OG is the result of an unknown strain crossed with OG Kush and has the familiar OG aroma of citrus-pine supported by fuel undertones. 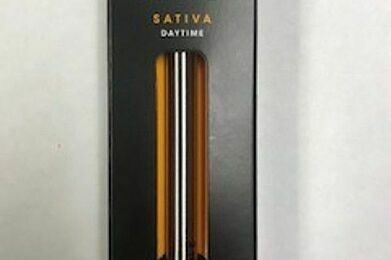 These sparkling nugs will be condensed and have a strong odor; theyre definitely a beauty to show off.